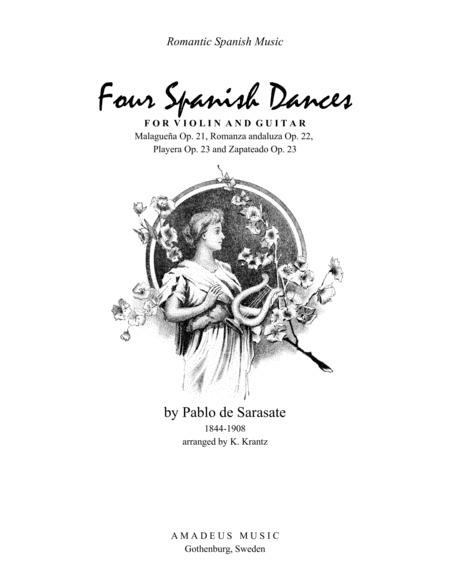 Composed by Pablo de Sarasate (1844-1908). Arranged by Klas Krantz. Romantic Period, Recital. Individual Part, Score, Set of Parts. 67 pages. 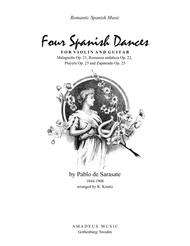 Published by Amadeus Music (S0.46107).